Admit it that Harry Potter movies are one of the most beautiful things that happened with our life. The movie franchise hit the jackpot and so do the stars in the movie. The movies were not only huge hits but they took a special place in our heart. From 2001 to this day, Harry Potter movies are winning the heart of the people worldwide. Some people are so crazy for them that they have binge watched the series hundreds of time. You might be a die-hard fan of the franchise but have you seen the Harry Potter stars then and now? Today, we take a trip down the memory lane to see the beautiful transformation of Harry Potter stars. 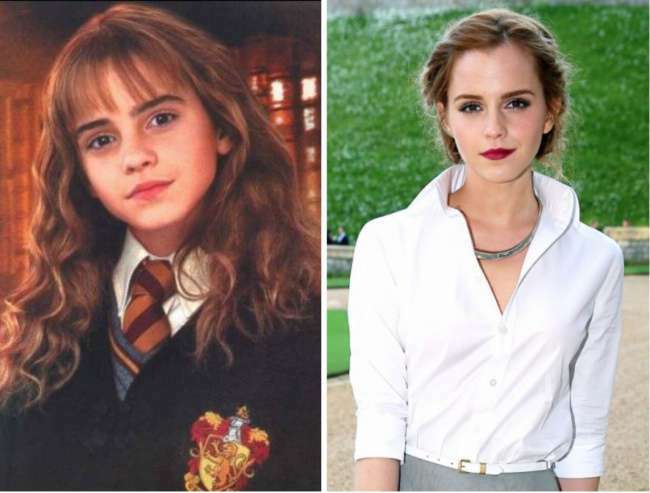 Believe us, these pictures of Harry Potter stars then and now are going to amaze you. Let’s have a look at the transformation of movie stars that made our childhood bright. 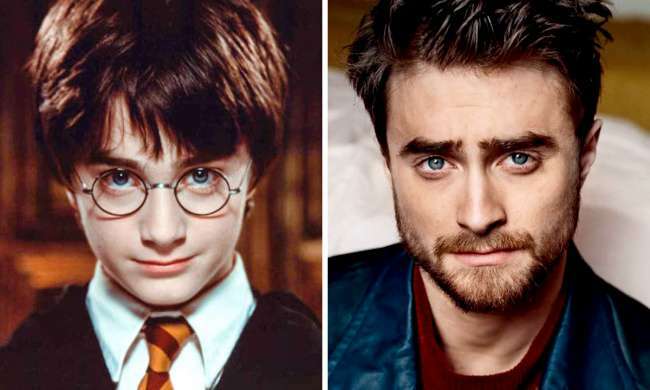 Since Harry Potter has ended, Daniel has starred in a number of movies but his performance from the Harry Potter movies was something at another level. Emma is one star that has managed to reach the top of the entertainment industry. She is now one of the highest-paid actresses in the world. Did we mention that she has become way hotter than before? Harry’s best friend and our favourite Ron Weasely aka Rupert Grint can be seen in some Hollywood movies and TV series these days. Remember the arrogant boy from the Harry potter movie that we all used to hate? Well, Draco Malfoy (Tom Felton) has transformed into a handsome hunk. The love of Harry Potter, Ginevra Weasley aka Bonnie Wright has transformed into a beautiful lady. She can be seen acting in movies as well as performing in theatres these days. Already had enough of the Harry Potter stars then and now? 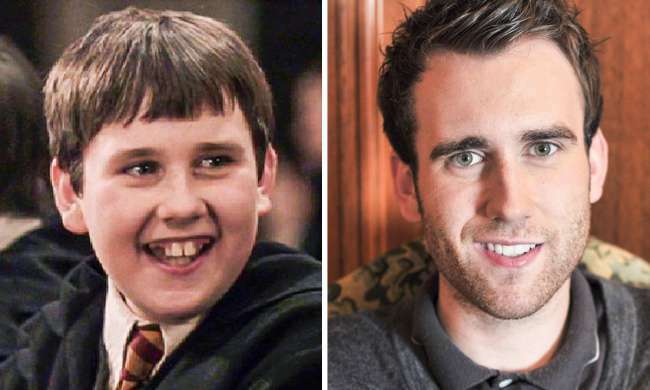 Just look at this kid’s transformation, you would have never expected that Neville Longbottom aka Matthew Lewis will look like this. 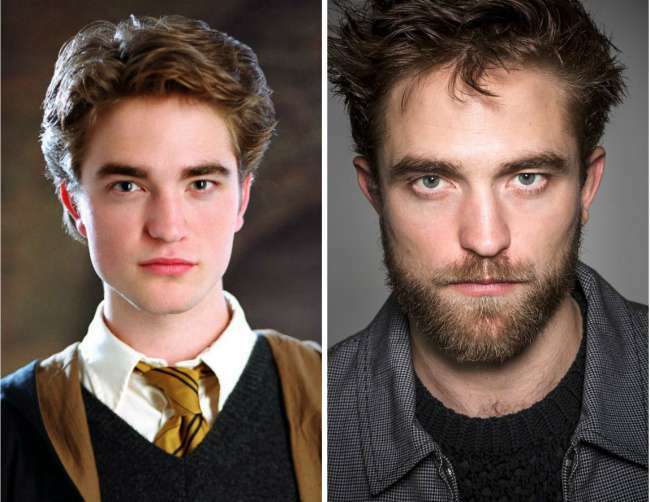 Robert Pattinson might be the heartthrob that any woman wish for, but his career took a leap with his short stint in the Harry Potter movie. 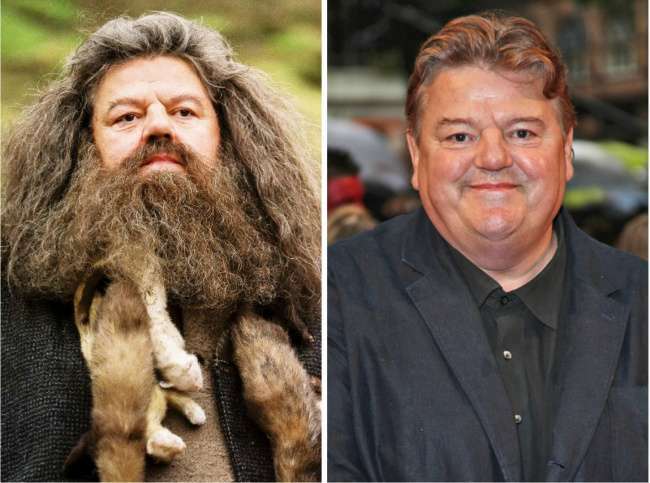 Although the series was focused on kids, but this man Rubeus Hagrid aka Robbie Coltrane took a sweet place in heart as the most loved man from the Harry potter movies. 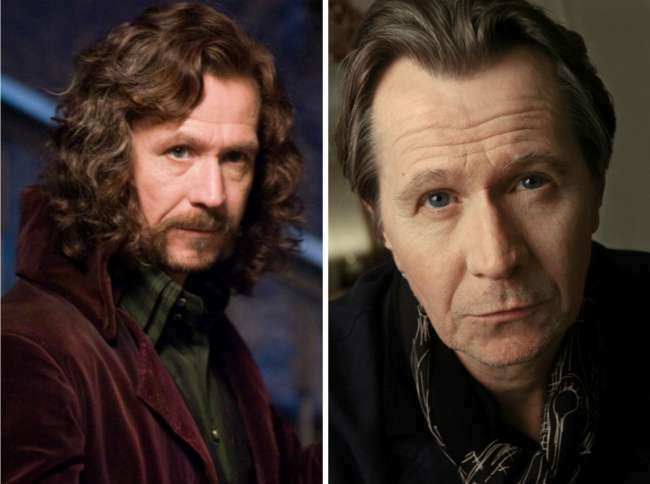 We gotta admit that no other actor from the series is as talented as Gary Oldman. No one would have done justice to the role of Sirius Black as done by this man. 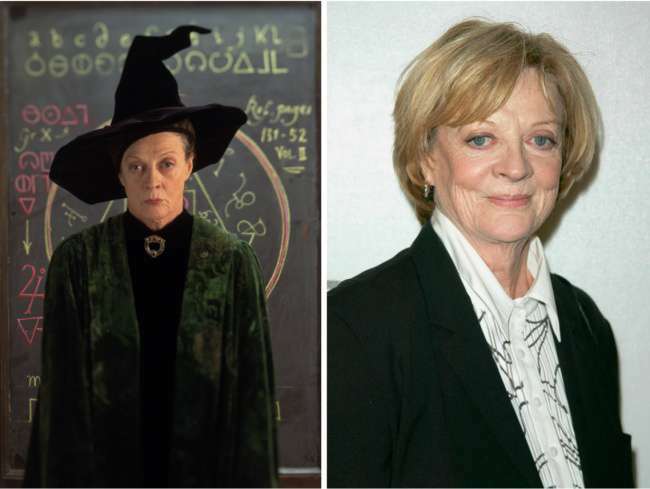 Maggie Smith has aged gracefully throughout the movie series and we will always remember her as our beloved Minerva McGonagall from Harry potter movies. The bad woman from the movie series that we all love to hate. 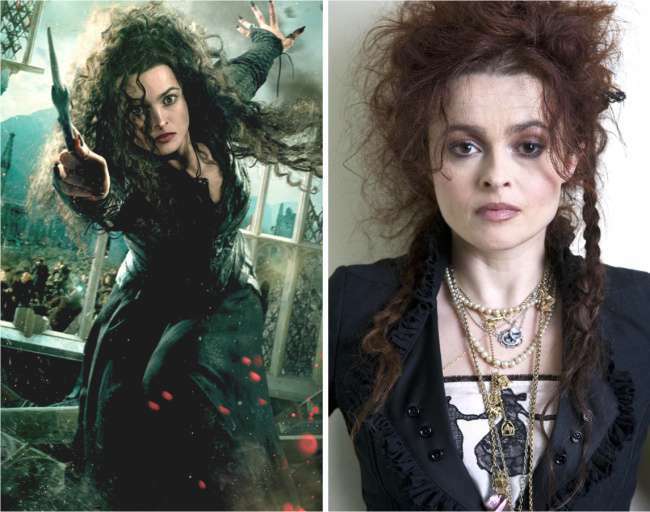 Although in real life, Helena Carter is so beautiful unlike her role in the movie series. 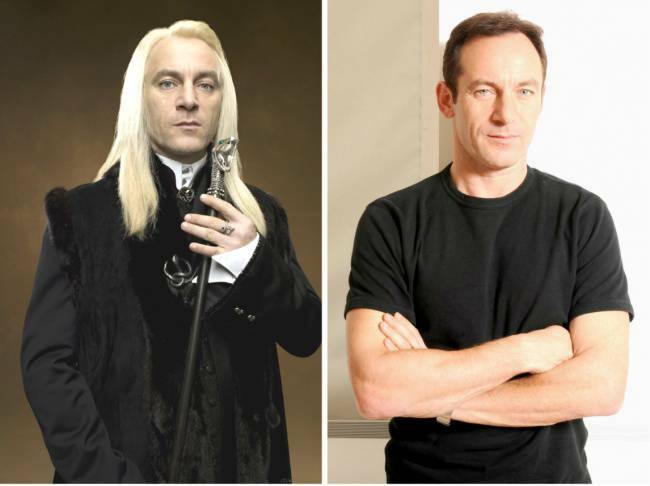 Looks like Jason Isaacs hasn’t changed much and here, we are talking about his looks, just in case if you are thinking about his evil deeds. 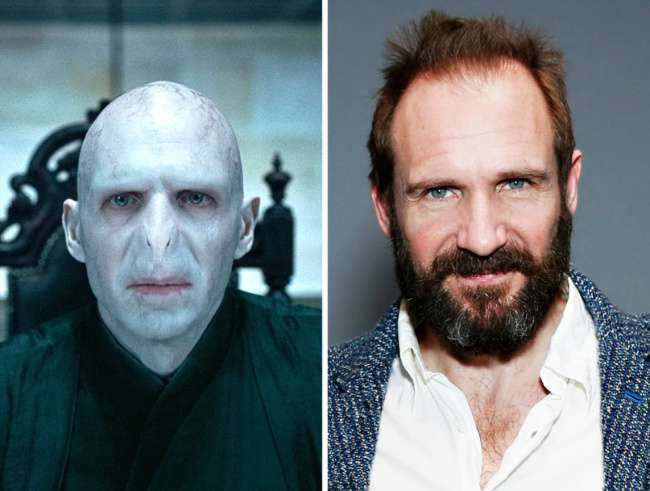 The last one among the Harry Potter Stars then and now, Ralph Fiennes. You might be shocked after seeing his nose(jokes apart), his appearance in Harry Potter movies as Lord Voldemort will be remembered through ages. Related: 11 Child Stars Who Grew Up Hot And Turned Completely Gorgeous. 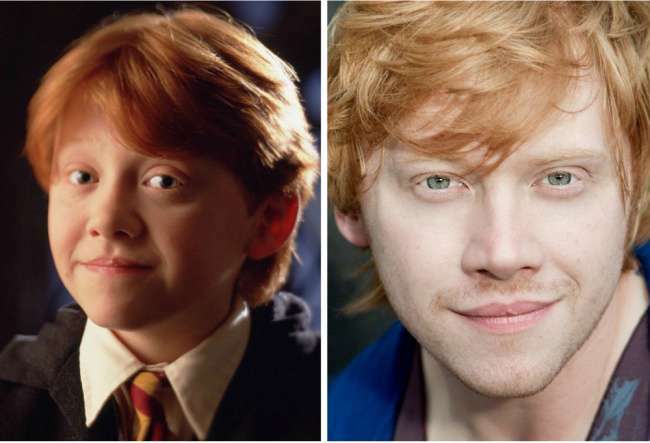 Are you amazed to see the transformation of the Harry Potter stars? 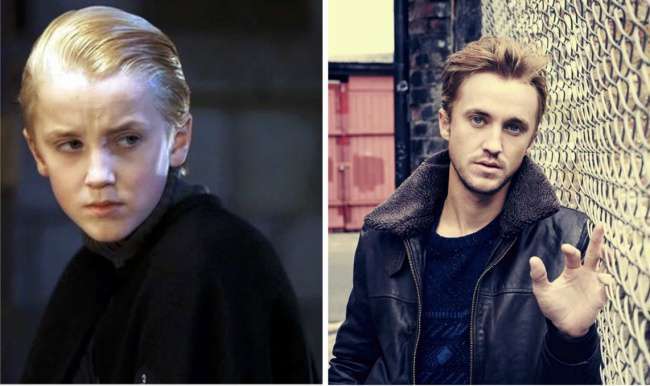 If yes, then share these Harry Potter stars then and now pictures with your friends who are absolutely crazy for the movie.